The Animate Unlined Hi Viz Dog Coat will help to keep your dog in sight when out walking in the darker winter evenings and mornings. The size given relates to the back length which should be measured from the base of the tail the shoulder blades. 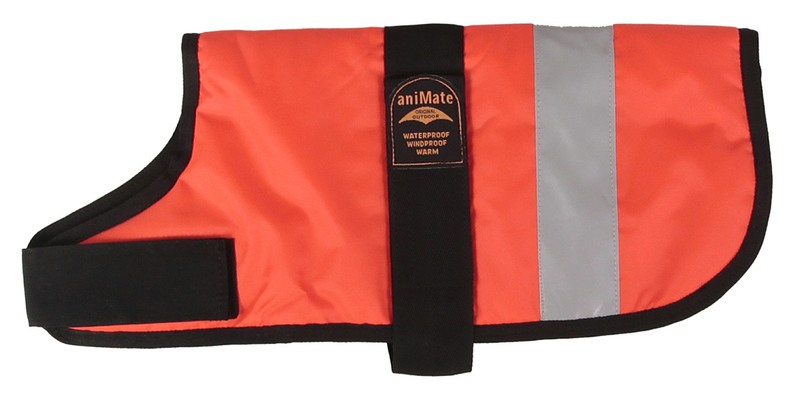 There are currently no questions for Animate Unlined Hi Viz Dog Coat - be the first to ask one!